Trubey Auto Repair is a family owned and operated auto repair shop located in Tavares, Florida. Our mission is to provide honest and fair auto repair to each of our customers, from our family to yours. 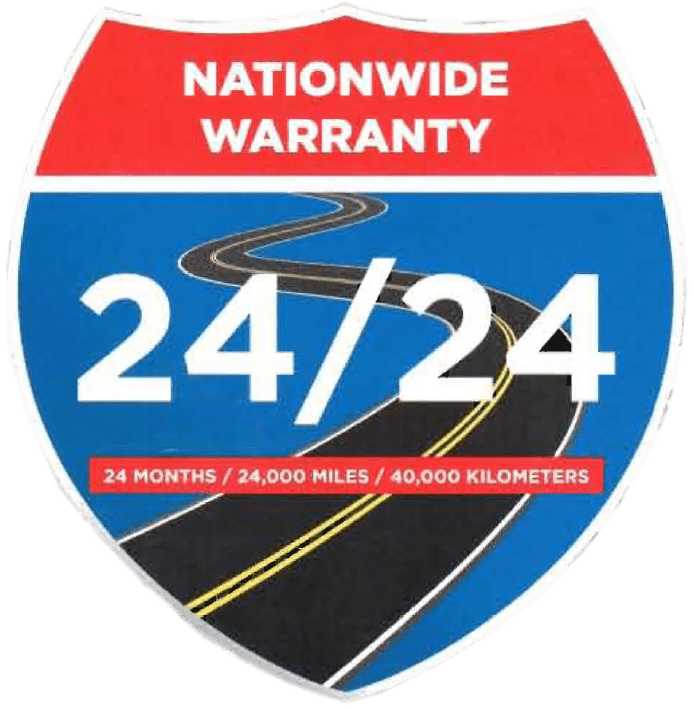 Our team of skilled and experienced ASE-certified technicians will get you back on the road as soon as possible. Wherever You Go, Our Warranty Goes With You. ​Plus get free Roadside assistance for 1 year if you spend $25 or more! We offer a wide range of services. Our trained technicians can do almost every common major and minor maintenance or repair service. Let's just put it this way; if it has to deal with your vehicle, we've got you covered! In a world full of technology it only makes sense that our vehicles are following the same route. And where do you take this car? Look no further. 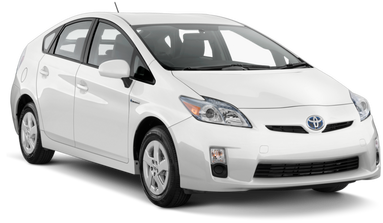 At Trubey Auto Repair we have the tools and knowledge to service your hybrid and help you get back on the road so you can keep saving the gas mileage. We can keep your fleet vehicles running smooth. We service several local businesses and would love to be able to serve you. What is synthetic motor oil? AMSOIL synthetic lubricants are chemically engineered to form pure lubricants. They contain no contaminants or molecules that don’t serve a designed purpose. Their versatility and pure, uniform molecular structures impart properties that provide better friction-reduction, optimum fuel efficiency, maximum film strength and extreme-temperature performance conventional lubricants just can’t touch.